Fabulous! The detail and outline is perfect! OMGOMGOMGOMGOMG! You make me squeal like a 14 year old!! 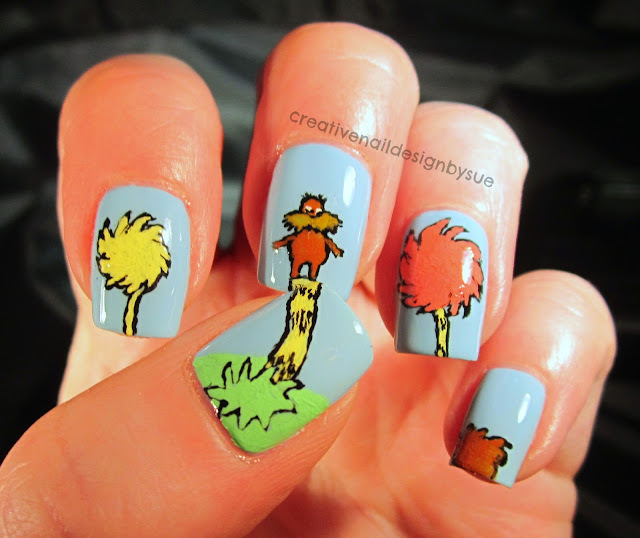 I love that film and your manicure is awesome! Never take this off!!! Freaking adorable! This is so awesome!!! Just perfection!